Shopify has outlined a quick video guide on gaining new Instagram followers. Skip to the 3 minute mark if you’re short on time. Since they’re the most popular ecommerce platform for brands on Instagram, let’s take their advice to heart and then expand on it. We begin by analyzing your competitors’ existing audience, then determine their most valuable followers. Since they’re already interested in your competitors, it’s likely they will not only follow you, but potentially convert to a customer as well. To summarize, find your competitors and engage with their followers. Step 1: Identify competitors who you can steal followers from. You can start off with local competitors. Add them to your list of Instagram accounts you want to steal followers from. Great. Local competition sorted. ut how do you find similar accounts to yours from elsewhere in the world? Many would think that searching by hashtag and looking at the Top Posts section would be an effective technique. It isn’t. 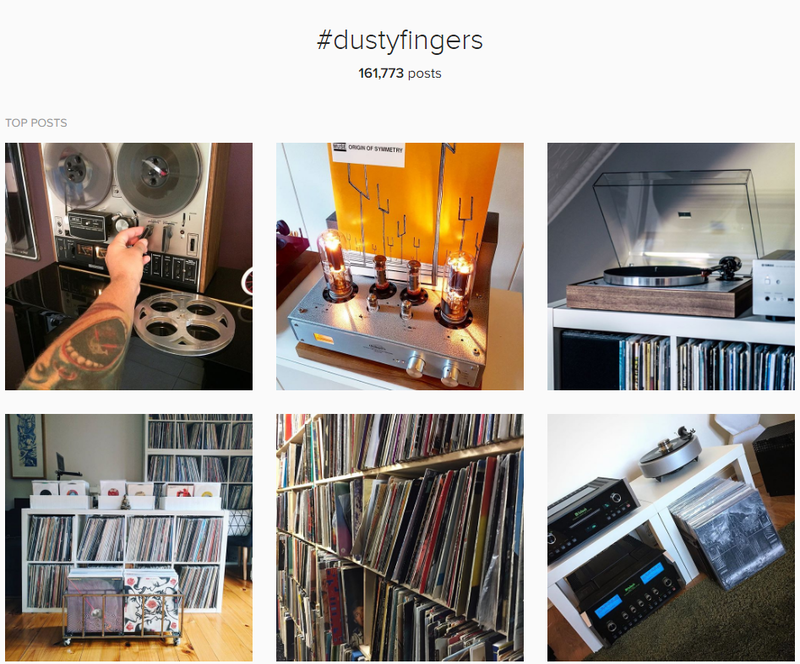 Take a look at the search we did below for #DustyFingers — a popular hashtag among vinyl record collectors. It’s mostly consumers, but we want to be more targeted. How do we find people that follow record stores and not only other record collectors? SMAudienceis an amazing free tool for finding Instagram influencers. When you search for a hashtag, it gives you a list of popular accounts that have recently used the hashtag, their total follower count and most importantly: their average engagement % per post. Powerful. We did the same search for #DustyFingers, scrolled down a tiny bit and found our 1st brick and mortar record shop to take notes from. SMAudience Influencer Search will show you who your competition is and their average post performance. 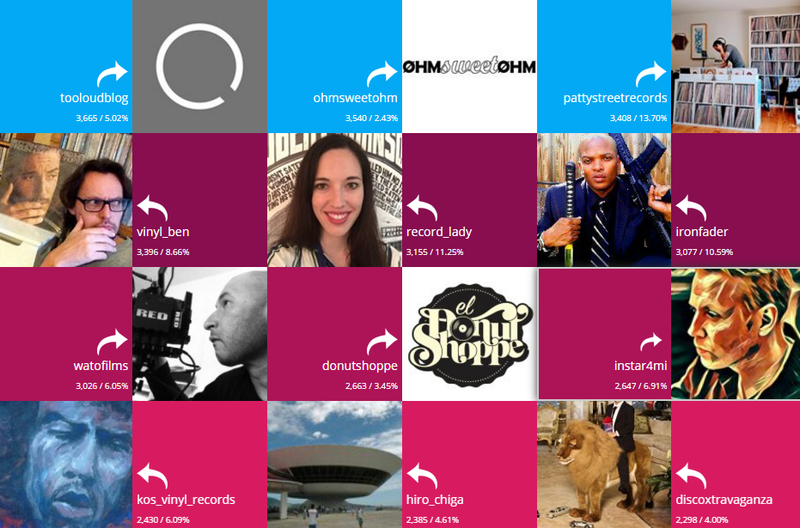 Step 2: Determine which of your competitors’ followers are most likely to follow you. Don’t count on social media platforms to last forever. There have been many studies on the life expectancy of a social networkand Instagram is no exception to the rule. Although Instagram has improved its daily user growth, it also loses a large number of users on a daily basis as well. There are many reasons why people leave Instagram, but that’s not what’s important in the context of stealing the competition’s followers. Don’t worry about the people leaving the platform. We’re going to identify habits of Instagram users that not only show they’re in it for the long haul, but are also willing to follow new accounts.